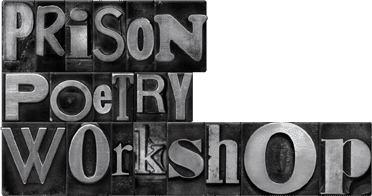 What Is The Prison Poetry Project? 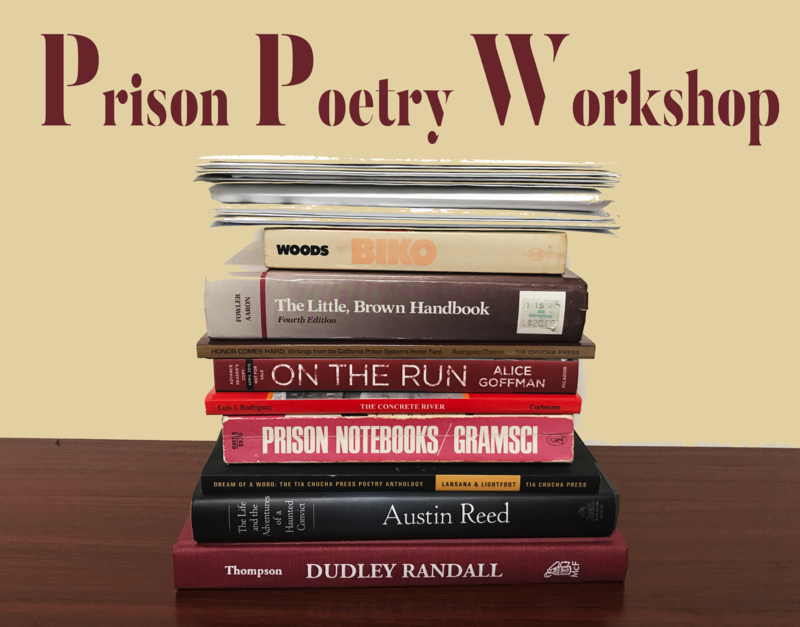 The project consists of Prison Poetry Workshop Radio Series, an eight-part public radio series produced by Working Narratives and hosted by Rend Smith, that travels across the country exploring the history and stories connected to the this little understood literary tradition, several short podcasts providing readings, commentaries, and special recorded writing workshops by poets from across the country for listeners to promote poetry responses from incarcerated, or formerly incarcerated youth and adults. 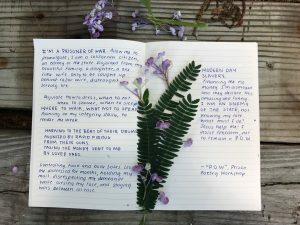 Some responses have been transcribed and posted on this website. 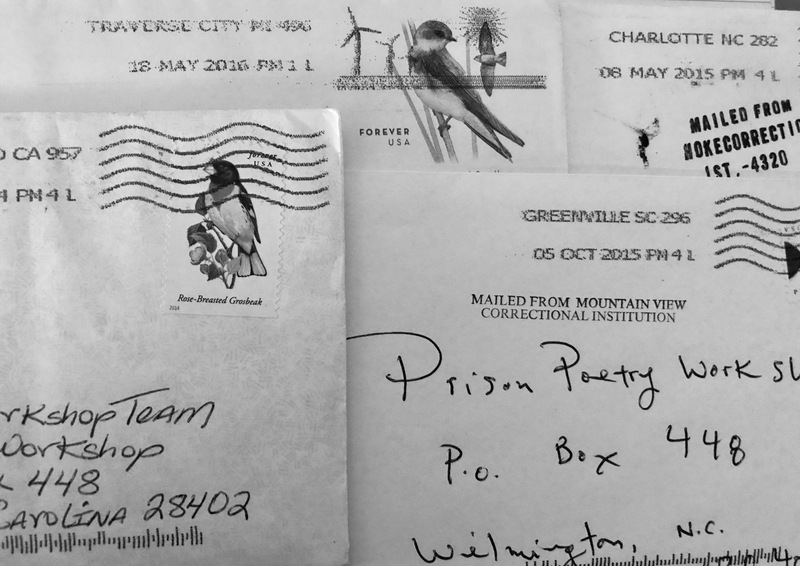 Prison poetry is part of a rich and vibrant literary movement. 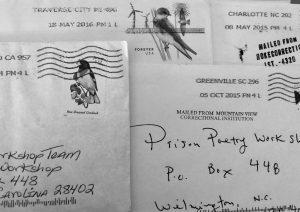 The Prison Poetry Workshop team wants to share the multimedia materials folks have shared with us as we have traveled the country and combed our nation’s archives. 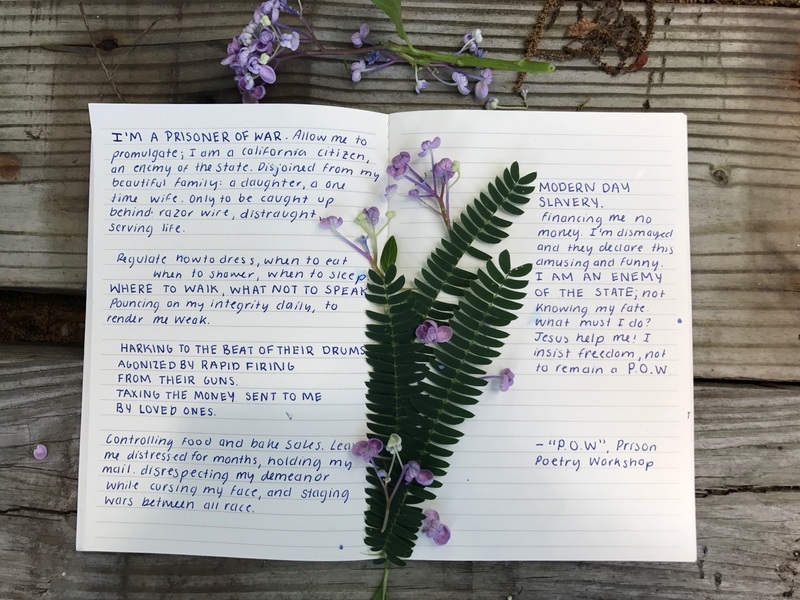 From handwritten poems to old video footage from home movie collections we share the power and beauty of prison poetry as we dig deeper into each of the stories we cover or share something that couldn’t make it into the series.